Browse content similar to Series 34. Check below for episodes and series from the same categories and more! The team are at Kensington Palace with a special programme marking the diamond jubilee. Fiona Bruce opens a seasonal selection box from the Roadshow team. 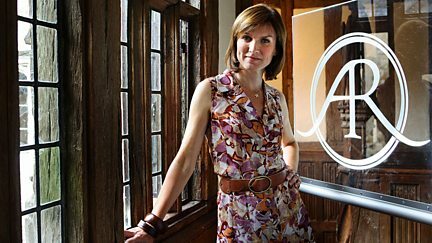 Fiona Bruce and the team head to Hartland Abbey in Devon. Items examined include a quilt believed to have been made from royal ball gowns. Items in Scotland include a bowl believed to have belonged to Bonnie Prince Charlie. Finds include a watch made for Luftwaffe pilots in World War II. Fiona Bruce and the experts visit the Weald and Downland Museum in Sussex. Fiona Bruce and the experts pay a visit to the grounds of the Yorkshire Museum. A second visit to York, where the team discover more family gems. A Roadshow first as the team descends on Wimbledon's All England Lawn Tennis Club. 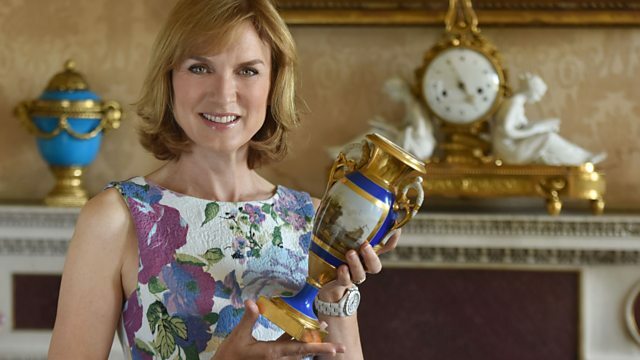 Fiona Bruce and the team make a return to Wimbledon's All England Tennis Club. Fiona Bruce and the team make a return visit to Manchester Town Hall. At Birmingham University the team finds the biggest vases ever seen on the show. Objects featured include an elaborate clock which until recently was used as a door stop.